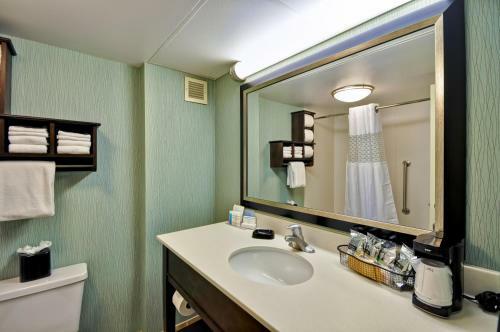 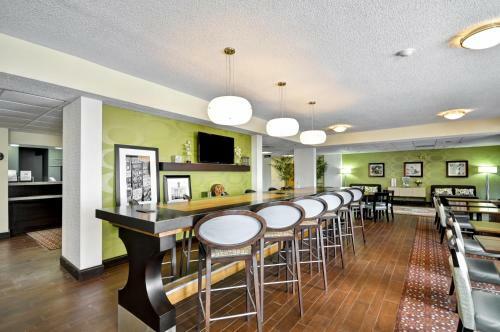 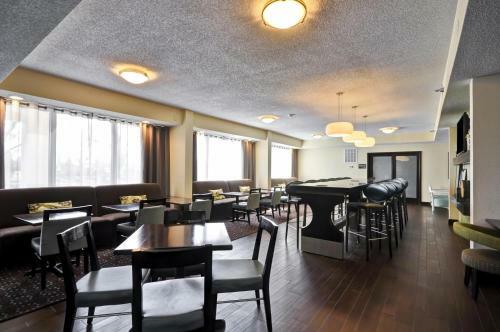 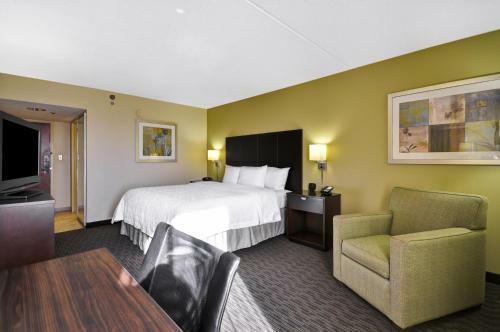 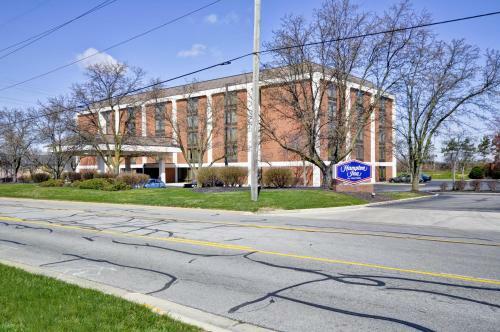 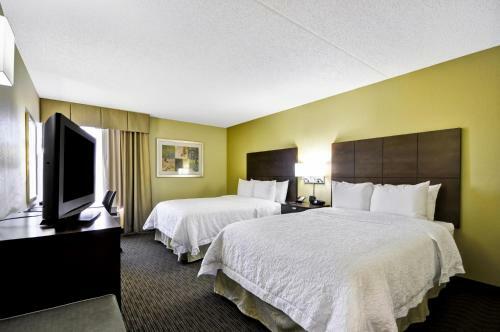 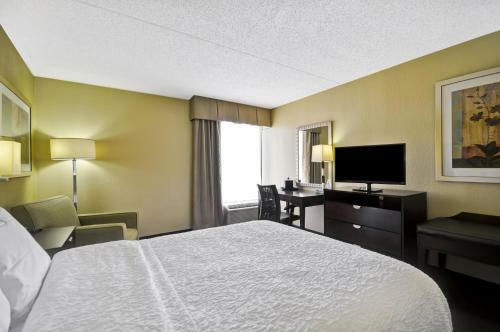 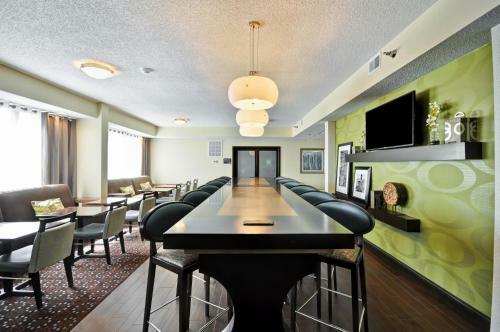 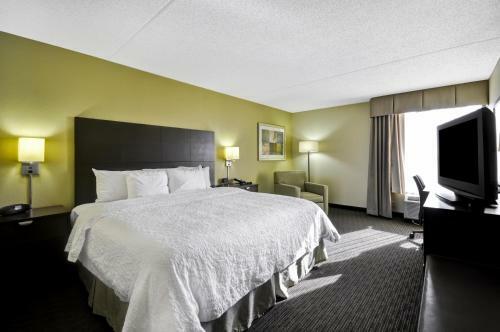 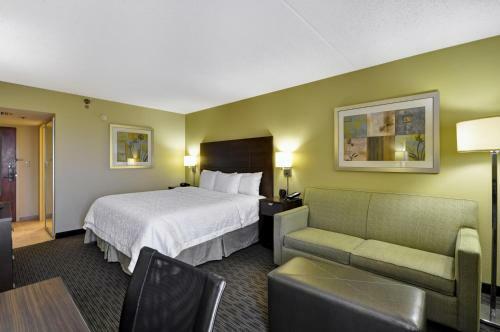 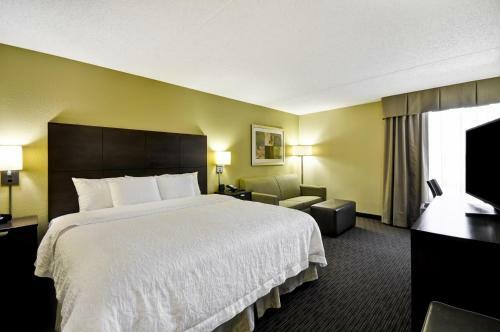 Close to the charming attractions of historic Dublin town centre and only a short drive from Columbus, Ohio, this hotel provides modern accommodations featuring signature Cloud Nine beds. 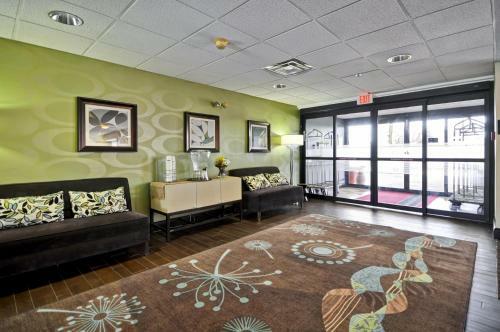 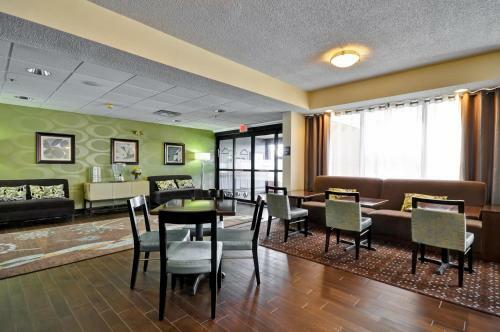 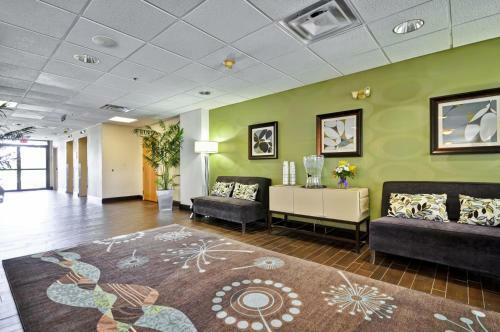 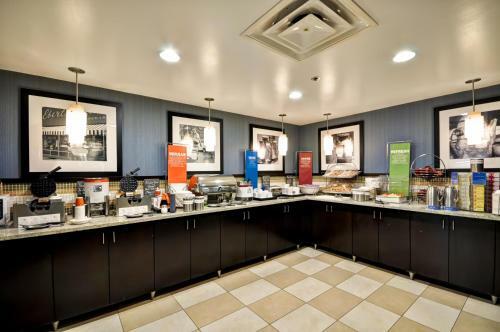 The Hampton Inn Columbus/Dublin places guests only minutes from the many shops and restaurants at Tuttle Crossing. 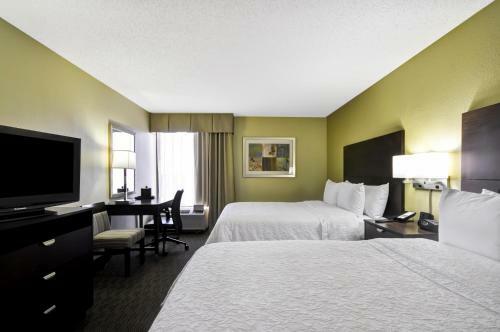 The Columbus Zoo and Aquarium as well as Irish-themed shops and restaurants are also easily accessible. 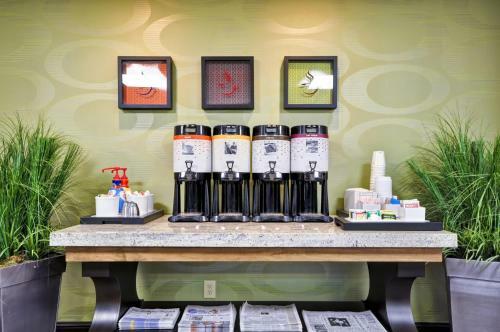 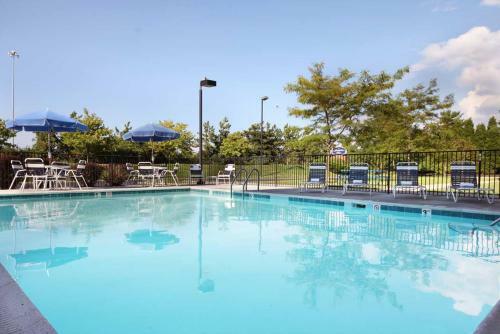 Guests at the Columbus/Dublin Hampton Inn can start each day with a free hot breakfast or enjoy a refreshing swim in the hotel's outdoor pool. 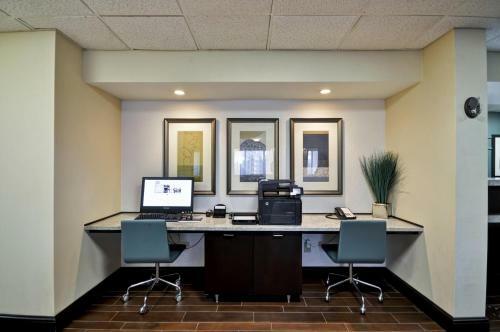 Free high-speed internet access is also available on-site. 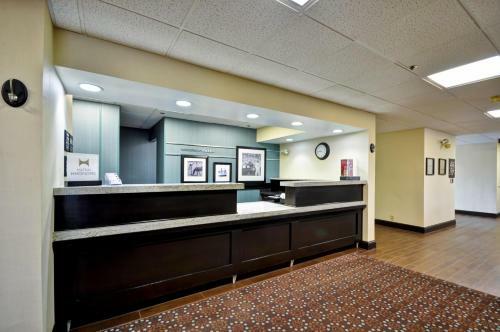 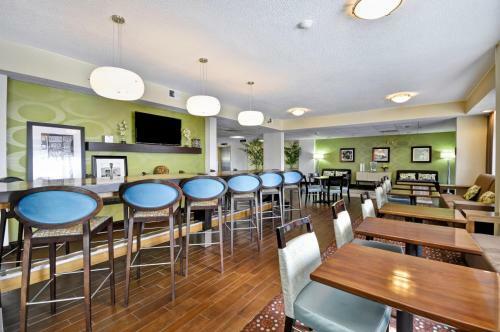 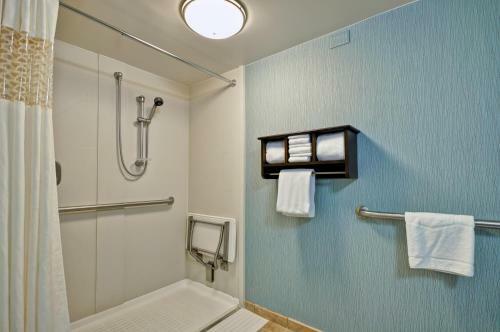 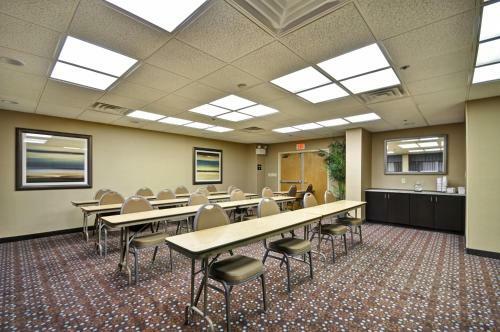 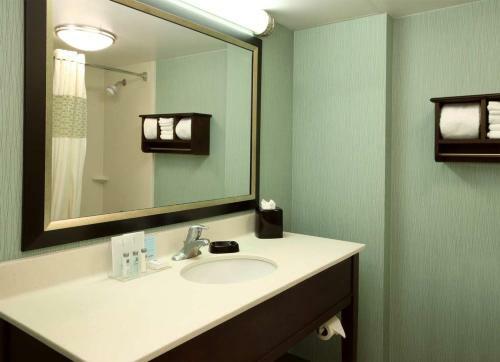 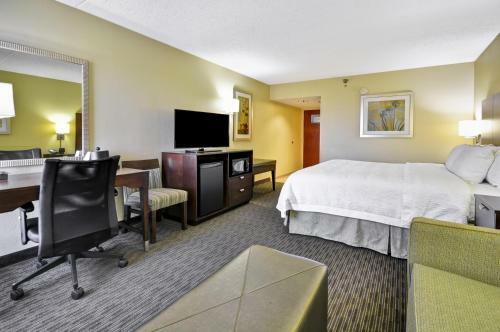 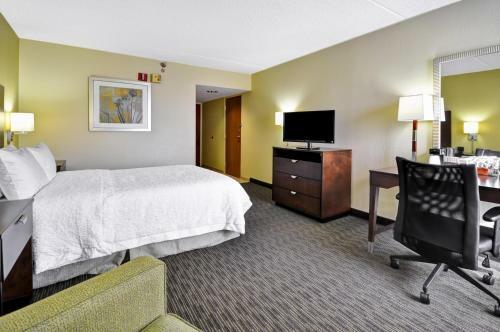 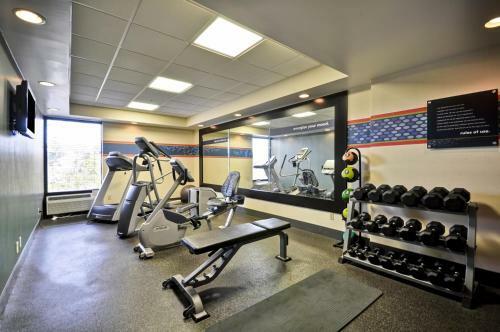 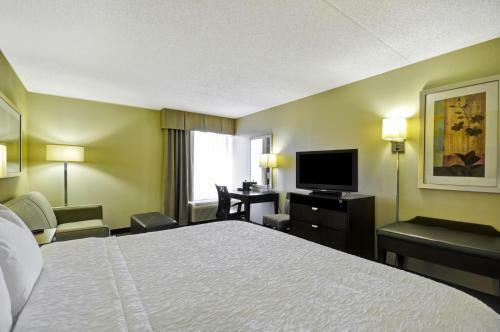 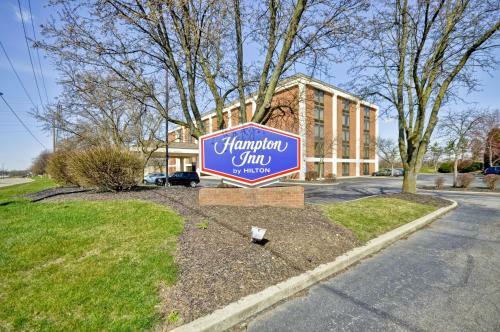 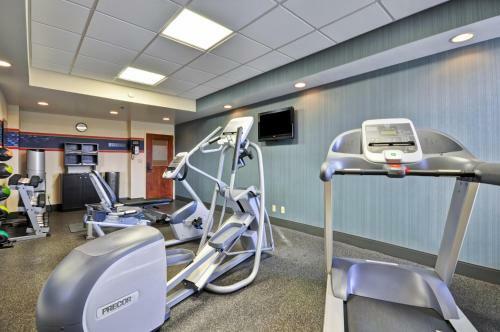 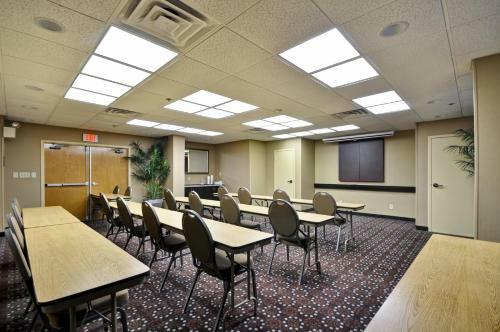 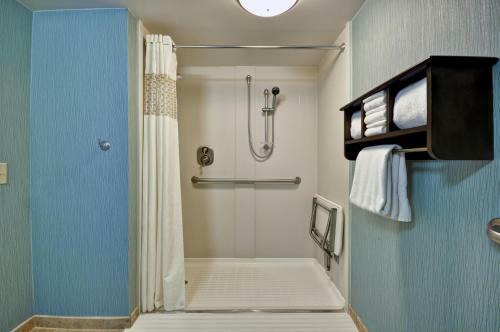 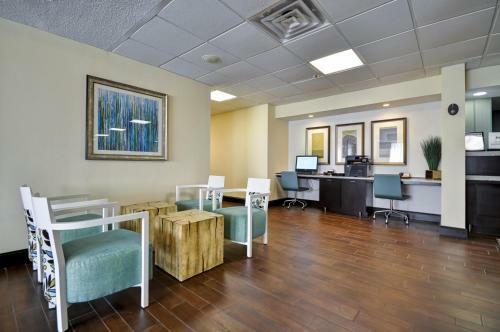 the hotel Hampton Inn Columbus/Dublin so we can give you detailed rates for the rooms in the desired period.